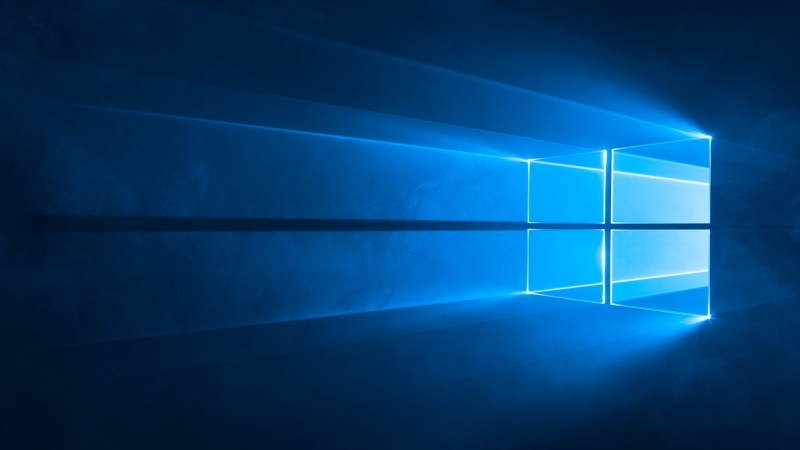 Microsoft may have allowed users of its popular operating systems to upgrade to Windows 10 for free last year, but the company hasn’t hidden the fact that it will use various methods to monetize the platform. In April 2015, the Redmond firm revealedthat one way it would do this is by placing ads on the Windows lock screen, and now it has made good on this promise, as several users have reported seeing Rise of the Tomb Raider ads appearing on their devices. Luckily, disabling the ads is very simple. Simply go to Settings > Personalization > Lock Screen and uncheck the box that reads:“Get fun facts, tips, tricks and more on your lock screen.” Note that this is the way to avoid ads if you have ‘Picture’ or ‘Slideshow’ selected for the ‘Background’ setting. Anyone using the Windows Spotlight feature, which shows images from Bing and certain running Windows apps, will see the advertisements. This isn’t the first instance of Windows offering up these ads; last month, several userscomplained that they found a promotion for the Minions movie had appeared on their lock screens, which also included a link to the Windows Store for anyone wishing to buy the animated box-office hit.